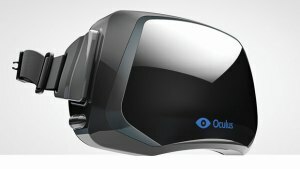 So today we learned that Facebook bought Oculus VR for $2 billion. That’s a lot less than the $19 billion Facebook paid for WhatsApp, and in my opinion Oculus Rift is a much more exciting product than WhatsApp with a lot more long term potential. I’m just not super excited that it’s Facebook that now controls Oculus Rift. Previous Post: The World Wide Web Turns 25!